Dozens of buses en route from 25 Minnesota school districts pause on 23rd Avenue to unload hundreds of students in grades three through six at the Augsburg University Air Structure (aka the Augsburg Dome). The air lock opens, and grinning youngsters wheel, walk, and run into the 360-by-216-by-63-foot inflatable bubble lined with activities to exercise their cognitive, emotional, and physical muscles. Augsburg has held this one-day Sports Extravaganza for nearly 20 Novembers. 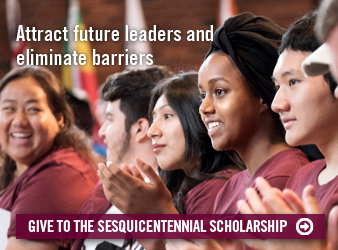 Do the math: that’s more than 4,000 children, teachers, and paraprofessionals who have visited campus, and two decades of Auggies who have applied their health, physical education, and exercise science coursework to the field. HPE instructor Carol Enke said the event wouldn’t have started without the dome. 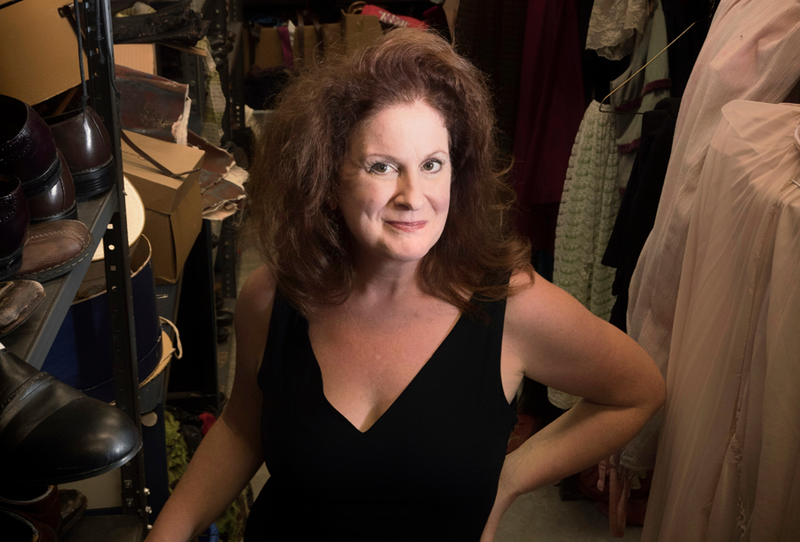 “Imagine funneling hundreds of kids with mental and/or physical disabilities into Si Melby Hall via untold batches of elevator trips,” she said. “Without the air structure, this dual community engagement and learning opportunity would have never taken off. 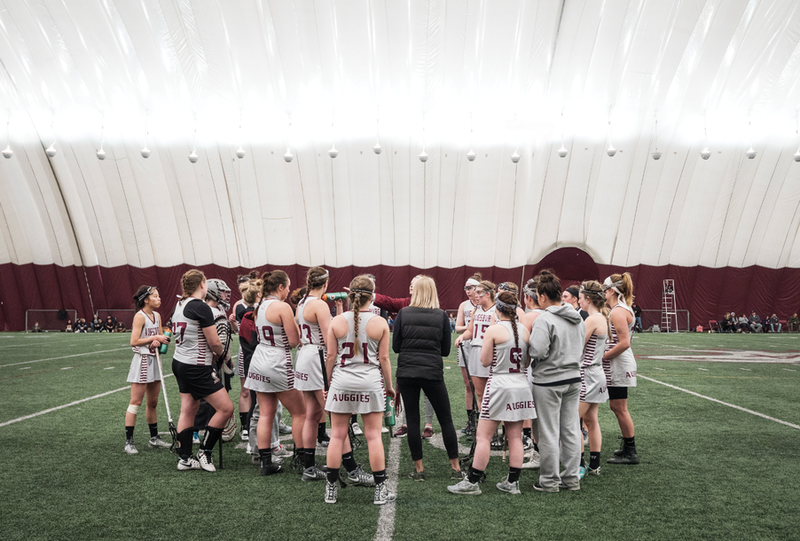 The Augsburg University women’s lacrosse team competed in the dome in Spring 2018. Sports Extravaganza is one of several community events squeezed into the dome between softball and lacrosse games and practices for baseball, track and field, golf, soccer, and football. Physical education classes, intramural activities, alumni events, and more also vie for the space, which features four batting cages, a driving range net, and four soccer goals. About 35 campus and community groups schedule the space each year, according to Greg Holker, the men’s soccer head coach, who helps manage dome schedules as part of his dual role as athletic facilities assistant manager. Thousands of people use the dome for a total of about 3,000 hours during any given year. Each November, more than 500 student-athletes join coaches, staff, and administrators to erect the weather-proof structure. It’s a Herculean effort that illustrates the university’s cooperative, all-in attitude, according to Athletic Director Jeff Swenson ’79. Come May, after 12-hour weekdays and about 18-hour weekend days, the dome is put away in about three hours, again by a campus-wide team. Swenson said the dome has substantially increased Augsburg’s workout space. The university also is able to offer physical education classes, including golf and soccer, in the spring. Eric Rolland ’97, men’s and women’s golf head coach, said without the dome, spring offerings would be limited to indoor activities like bowling. And while Rolland enjoys throwing a strike as much as the best of them, the former All-American golfer said he has enjoyed the ability to teach golf throughout the year. “In 1993, the original Augsburg Dome was installed as one of the first inflatable air structures operating in the Midwest region. In the summer of 2004, the university installed Sprinturf, which looks, feels and plays like natural grass, but it is safer and far more durable than older-style artificial-turf surfaces. A new state-of-the-art bubble was installed in the fall of 2006 with hanging lights, creating a more spacious and well-lit facility.” — David St. Aubin, athletic facilities director. Talk of spring takes Softball Head Coach Melissa Lee ’04 back to April, when the Twin Cities experienced its snowiest and fourth-coldest April on record, according to the Minneapolis-St. Paul International Airport, which reported 26.1 inches of the white stuff and an average high of 47.4 degrees. Then-senior-outfielder Katie Parker ’18 was among the Augsburg softball players who spent the majority of the 2018 season under the dome. Playing inside requires adjustment, she said, with rules against catching deflected balls (to avoid injuries), turf vs. dirt, and many lights, rather than the sun’s sole beam. 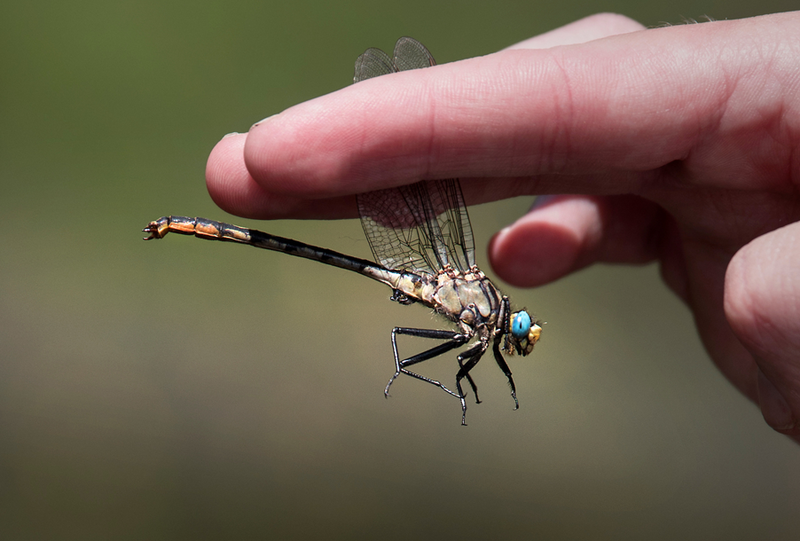 But the snowy season didn’t faze the native of Lakeville, Minnesota. Augsburg community members work together to assemble the dome each fall. First installed in 1993, Augsburg's original dome was one of the premier inflatable air structures in the Midwest. Will this year be a repeat of last season? The Farmers’ Almanac indicates ‘no,’ Coach Lee said, but the Minnesota native jokes the state’s weather is as unpredictable as a curve ball. What is not inconsistent, she added, is Auggies’ willingness to work together—snow or shine. 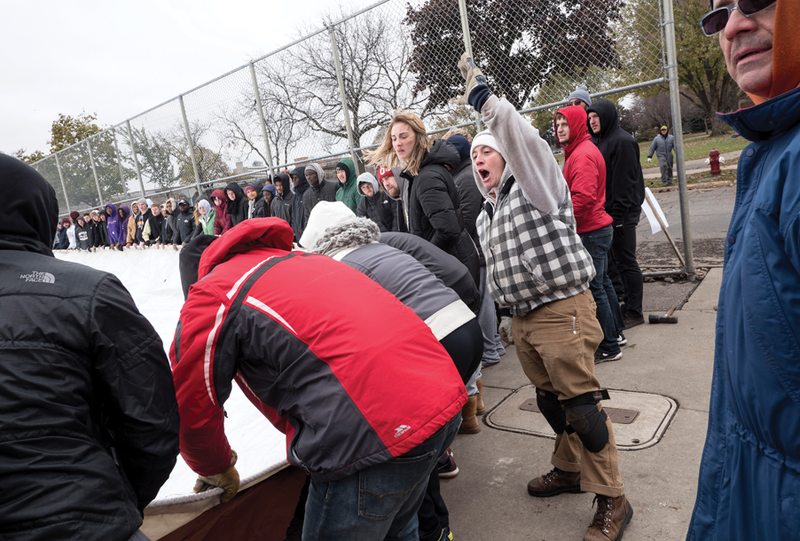 Assistant Baseball Coach Zach Bakko ’18 echoed Lee’s appreciation for the dome’s ability to bring athletes across Augsburg’s 21 sports together with each other, the campus, and greater community. Bakko spent several seasons fielding balls under the dome lights as an Auggie outfielder. 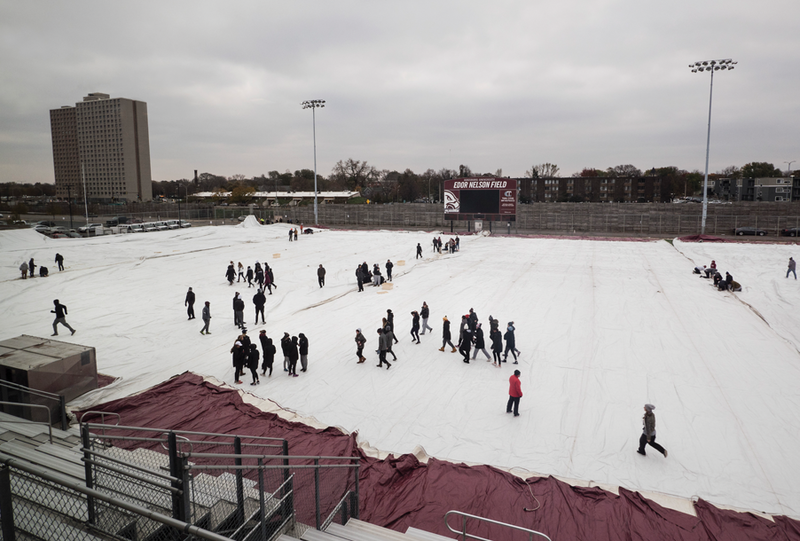 Augsburg community members work together to assemble the dome each fall. 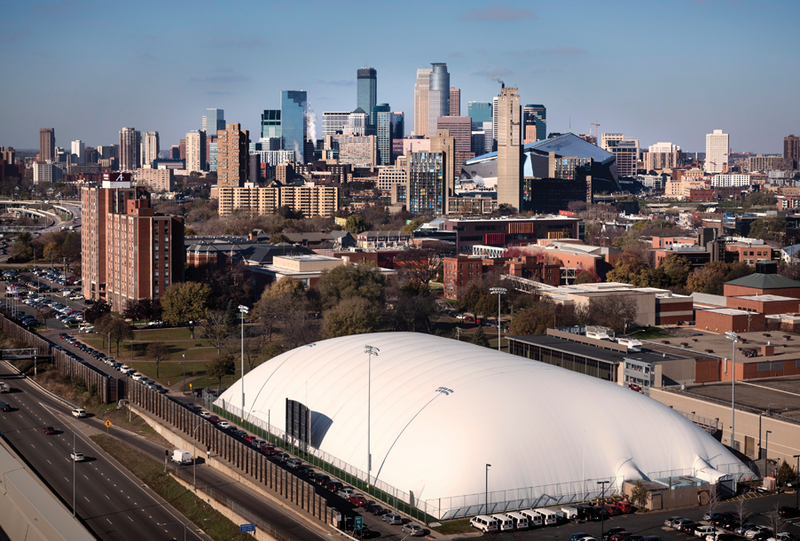 First installed in 1993, Augsburg’s original dome was one of the premier inflatable air structures in the Midwest. 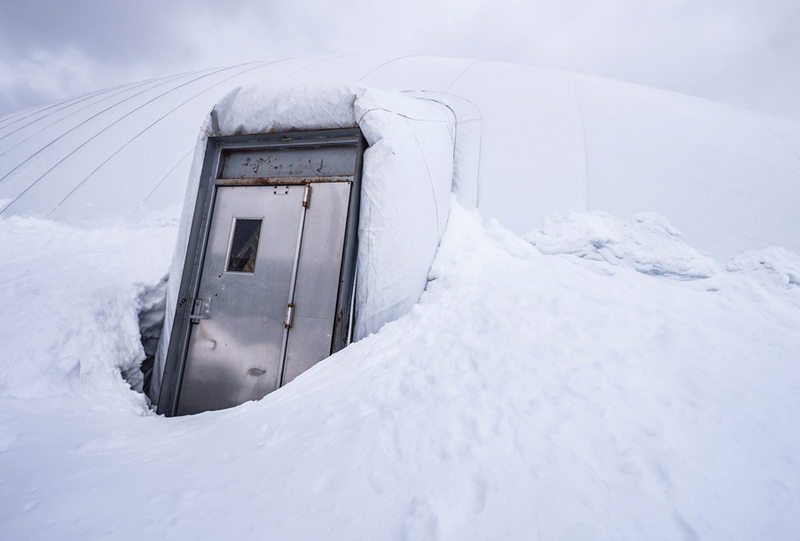 [Top image]: The Augsburg Air Structure—and the rest of the Minneapolis campus—looked practically otherworldly following a record-breaking April 2018 snowstorm.